Experience the calming embrace of nature when you enter the 127-key property–nestled in lush tropical gardens and steps away from the shore. When the scorching heat of summer calls, one thing’s for sure—a beach vacation is in order. 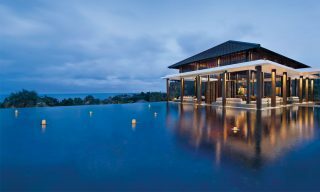 Come February 2018, The Residence Bintan will open its doors to vacationers looking to soak up the sun at its luxurious 127-key property. Situated on the island of Riau Archipelago, the resort is blessed with exclusive access to some of the region’s most pristine beaches, as well as panoramic views of the South China Sea. 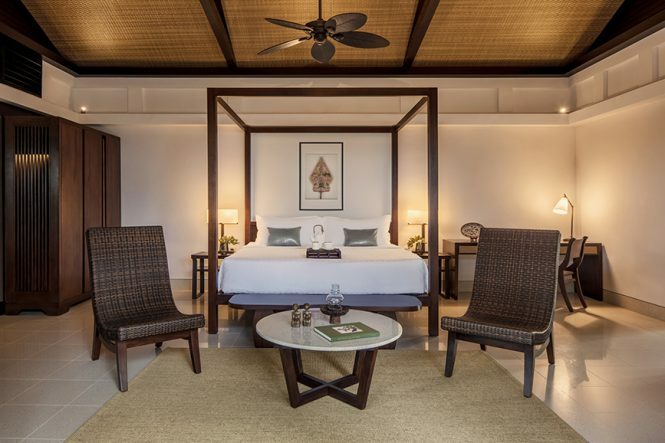 Escape the hectic beat of city life when you check into The Residence Bintan, a tropical hideaway that offers peaceful seclusion from the crowds. 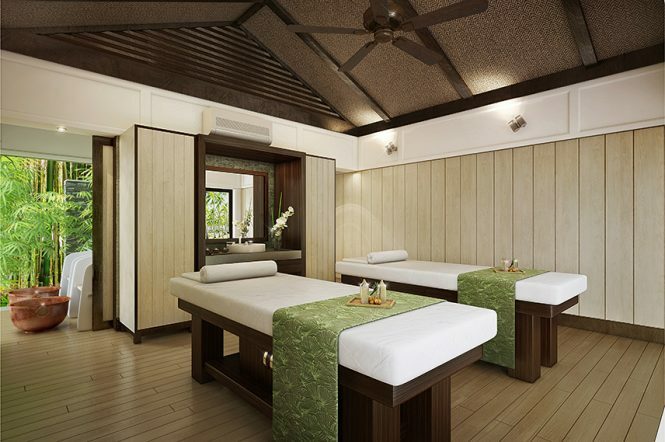 Here, retreat into nature as you enjoy splendid views amid the lush tropical surroundings. Build in harmony with its surroundings, the resort elegantly combines the rural charm of a traditional Asian village with a sense of modern aesthetic. Think oversized doors that lead to unobstructed views of sandy beaches and tropical gardens, as well as accommodation accentuated with natural-lit areas. 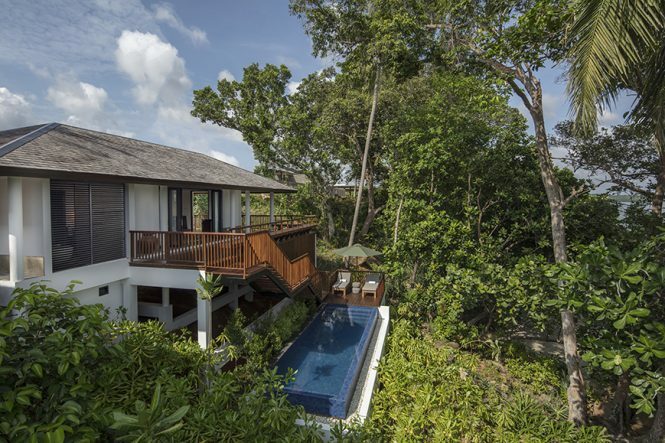 Be sure to whip out the camera for a snapshot or two as you luxuriate in the resort’s stunning villas. Guests will be spoilt for choice by 28 one-bedroom Beachfront Villas, including 12 premium deluxe villas with expansive verandas and panoramic views, 80 one-bedroom double-story Vista and Garden Terraces with private outdoor decks nestled amid lush foliage. 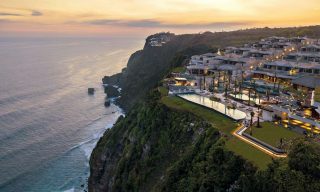 If more privacy is preferred, guests can opt for the luxurious one-bedroom Villas at The Estate, which offer breathtaking ocean views and private infinity pools or the opulent two-bedroom Villas with private pools and direct access to the beach. Having a getaway with your best friends? You can even book interconnected units. 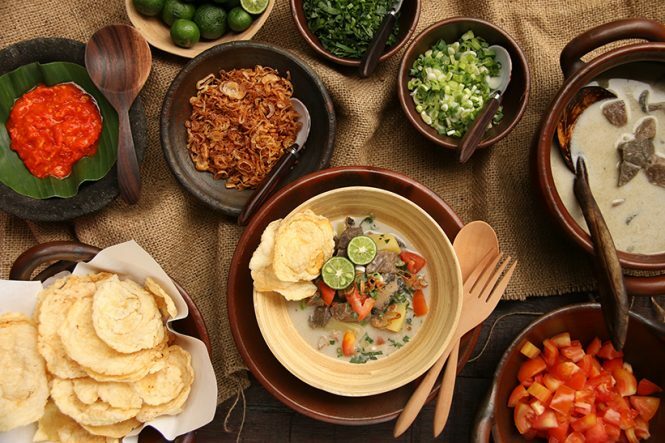 When meal times call, guests can expect to dine on a medley of traditional Indonesian dishes and Pan-Asian cuisine. Set against a backdrop of picturesque ocean views, signature restaurant Rica Rica offers local dishes with a creative twist. That’s not all, the kitchen also uses organic herbs and vegetables from the resort’s own gardens, alongside fresh, local produce. What results is a delightful dining experience that’s both healthy and sustainable. A beach vacation isn’t quite complete without a relaxing spa session, perfect for sloughing off the day’s wear and for nursing any sunburn you may have acquired while out under the sun. Guests will be well taken care off with spa treatments and wellness programs crafted exclusively for the resort by award-winning British spa brand ila. Inspired by local Ayurvedic rituals and modern techniques, the brand is known for using indigenous, organic ingredients. Guests can also re-energize with therapeutic yoga sessions in a peaceful setting. 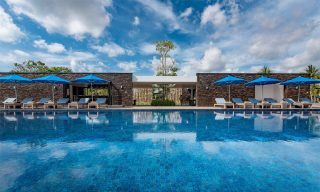 Relaxing in your villa all day is great, but there’s plenty to do at The Residence Bintan, especially for snorkeling and diving enthusiasts. In fact, Pulau Mapur, which offers one of the best spots for exploring underwater wildlife, is located just 30 minutes away from Bintan Island. Family-friendly activities are aplenty, such as traditional batik or birdhouse painting, tie-dye classes, and even cooking lessons. 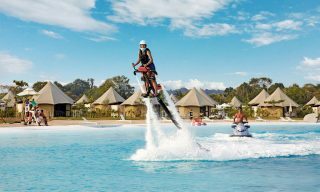 For more thrills, there’s mountain trekking and water sports like kayaking and knee-boarding. 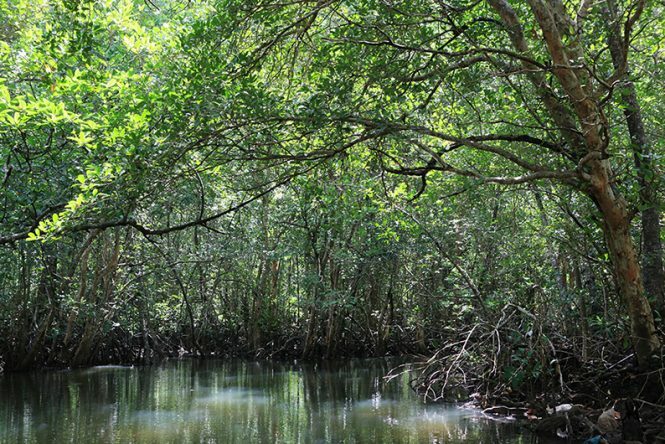 Other activities include local mangrove tours, deep sea fishing, and visits to local food markets. This article is brought to you by The Residence Bintan.